Valencia Cultural Point is a place to meet and celebrate Culture. -Valencia Cultural Point, Inc. es un centro valenciano en Los Angeles, reconocido por la Generalitat Valenciana como CEVEX. Su Fundador y actual Presidente es el compositor valenciano residente en Los Angeles (USA), Juan J. Colomer. 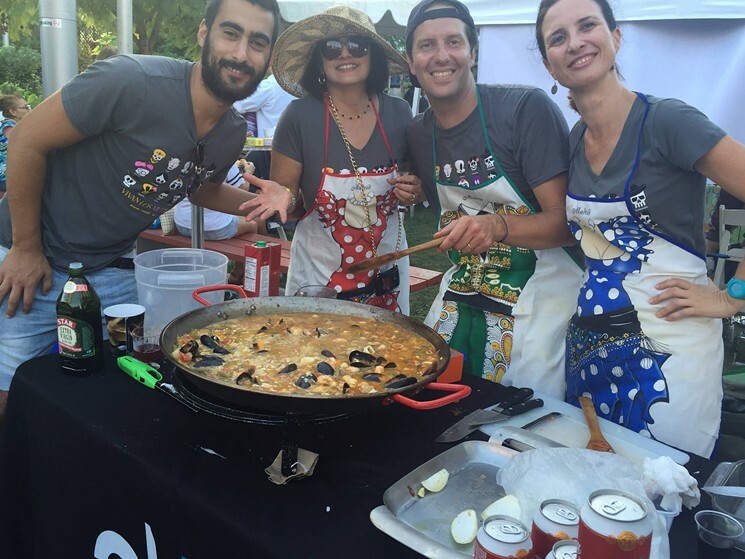 Nuestra misión principal es establecer vínculos culturales entre Valencia y Los Angeles, a través de eventos culturales en la sede de la corporación y en otros lugares del sur de California. Otro de nuestros objetivos es la promoción de nuestros socios y aquellas actividades en las que éstos estén involucrados, principalmente en el ámbito cultural. -Valencia Cultural Point, Inc. is a non-profit Corporation, founded by composer Juan J. Colomer, born in Alzira (Valencia, Spain), and resident in USA, with ties to the music and culture of Valencia & Spain in Los Angeles. 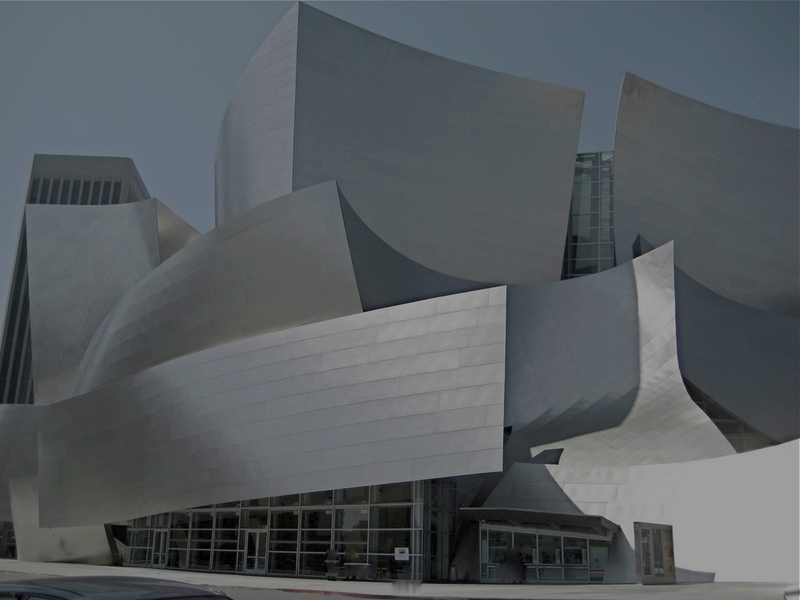 Our main purpose is to establish cultural ties between Los Angeles (California) and Valencia (Spain), by supporting cultural activities and hosting cultural events at the corporation's headquarters in Los Angeles and throughout Southern California. Another of our goals is to promote members and their activities, mainly in the fields of Arts & Culture. We are not only committed to promote the many artists and art of our community, but also to expand it. In that sense, it is our belief that, in order to have a rich and thriving artistic community, it is important to be exposed to art of quality, regardless of its place of origin, if one wants to create art that remains relevant to the world we live in. Ultimately, we would like people to think of Valencia as a city of art. Find out about our organization, its mission, activities, and the results of our years of advocacy. Ready to take the next step? You can become a contributor to VCP, or participate yourself.